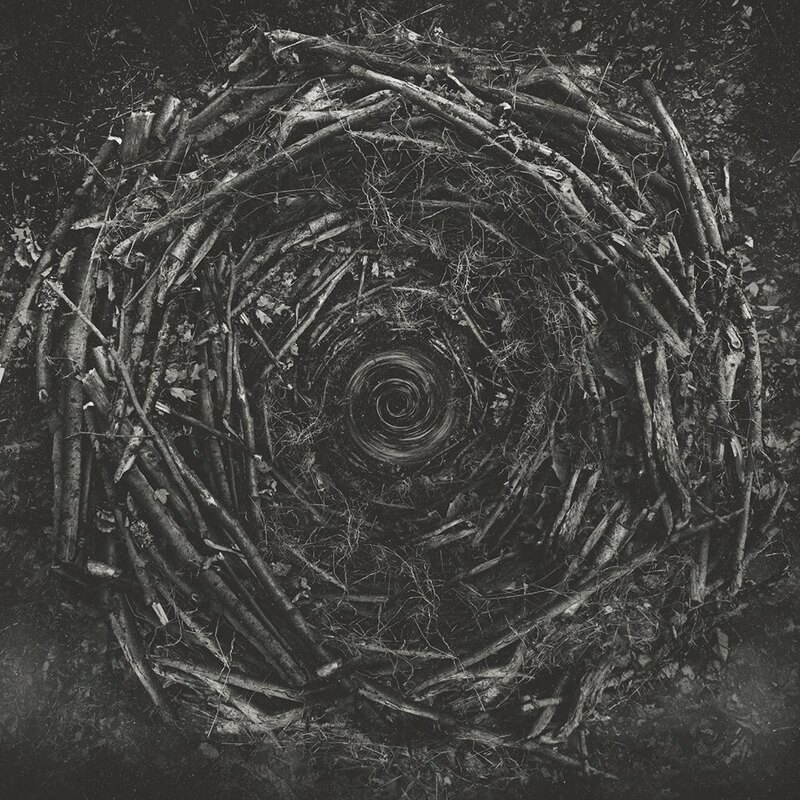 Indianapolis’s The Contortionist is one of the most lauded and adored bands of today’s experimental metal underground, with a very niche yet adoring fan-base all their own ready to worship this quintet’s every avant-garde move. All of this comes as a surprise given the now-acclaimed group’s unassuming origins: after all, their debut album, Exoplanet (2010), established The Contortionist as just another pseudo-progressive deathcore act, adding little to a subgenre already boasting such names as Within the Ruins and a budding Fit for an Autopsy. Over the years, however, the band quickly began evolving for the better, incorporating ambience, melody and increasing experimentation into their sound. Thus, The Contortionist’s upcoming fourth album, Clairvoyant, reeks less of a techy alternative to Suicide Silence and feels more akin to harmonic rock pioneers like Skyharbor and TesseracT. And, as is the case with the progressive acts listed above, one of the defining traits of Clairvoyant seems to be its accessibility: unlike many of The Contortionist’s fellow “djent” predecessors (I’m looking at you, Meshuggah! ), the band prize atmosphere over riffing; beauty and serenity over brutality. This comes as no surprise, as the record is produced by Jamie King, who, over his career, has received continued praise for his work on records from Between the Buried and Me and Scale the Summit, among others. He also engineered Devin Townsend’s Deconstruction (2011) album, which goes a great way to explain some of the choices made on Clairvoyant. Much like Townsend records such as Deconstruction, Accelerated Evolution (2003) and Addicted (2009), Clairvoyant makes use of what is sometimes referred to as the “wall of sound” technique, or “Spector Sound”. Generally, the technique is reliant on echo and reverberation to create a large, almost orchestral aura. It uses multiple layers of audio to craft the proverbial “wall”, which helps Clairvoyant become one of the most accessibly powerful metal records of 2017 thus far, taking the aggressive edge from avant-garde, seven-string rhythms like those found on “Absolve”, “Return to Earth” and the title track, while maintaining their core heaviness. In turn, this gives the record a dream rock vibe, the echoing nature of Clairvoyant’s most extreme moments being complemented by a plethora of ambient, sombre sections, punctuated by complex yet undistorted guitar-work and Michael Lessard’s wholly clean vocals, best demonstrated in “The Center” and the bookending “Monochrome” tracks, both of which are undisputable highlights of this gorgeous experience. Hence, the big takeaway from Clairvoyant is that, even though it is not the genre’s most diverse or rule-destroying output, this is a disc that deserves to be heard by any follower of the modern progressive metal sphere. It may not be an extreme or especially incendiary ride, but it is one that ebbs and flows masterfully, its dream-like delivery somehow crafting a link between its hardest and softest moments. Due to its preference of ambience in place of aggression, Clairvoyant could very easily let The Contortionist quickly gain the favour of new, larger audience. They may have debuted on uninspired footing, but, seven years down the line, this is a band that has finally discovered its perfect sound.